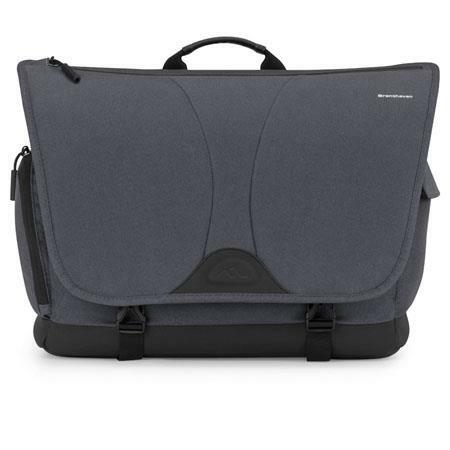 Adorama offers the Brenthaven BX2 Camera Messenger Bag, model no. 1700, for $39.99. This $20 mail-in rebate cuts it to $19.99 with free shipping. It features a built-in LED and can hold a DSLR with lens attached, two more lenses, and flash. Deal ends December 31.